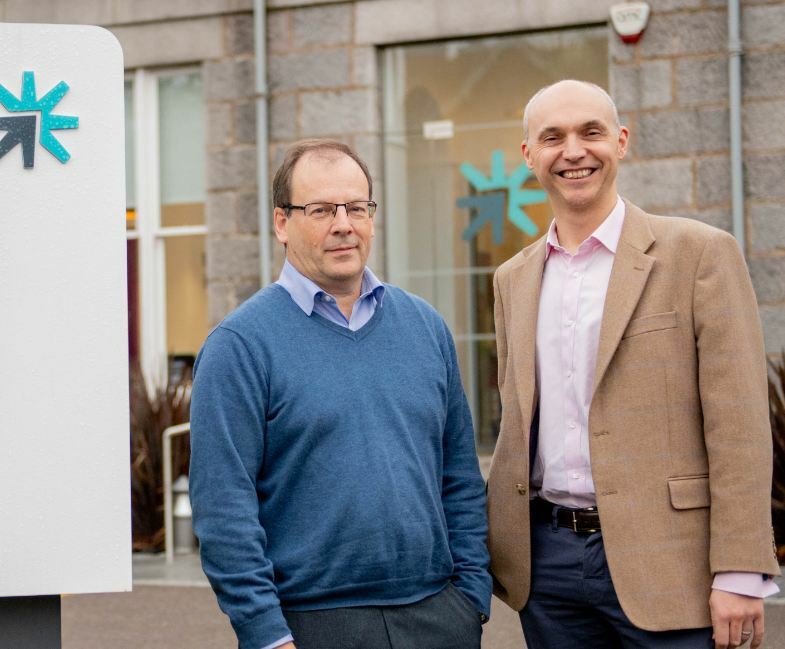 Aberdeen-based Return to Scene have secured a “significant” award to kick-start a new tool to save hundreds of millions of pounds for offshore automation. The funding from the Oil and Gas Technology Centre (OGTC) is the largest to date for its digital solutions centre and will be used to develop the visual positioning system, VPS. The size of the grant has not been disclosed however Return to Scene itself is contributing £400,000 towards the project. 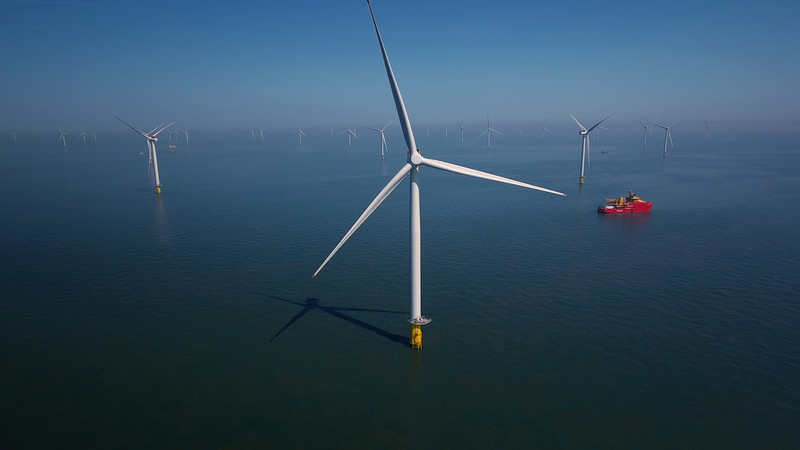 The system will be able to track the location of autonomous vehicles and people on complex offshore platforms via data captured from mobile devices and body worn cameras. Managing director Bob Donnelly said: “Our research across oil and gas has returned a universal need for and interest in a solution to the challenge of knowing accurately where people and autonomous vehicles are on the platform. “R2S VPS will deliver this without the need for the installation of additional hardware such as RFID tags or QR barcodes. 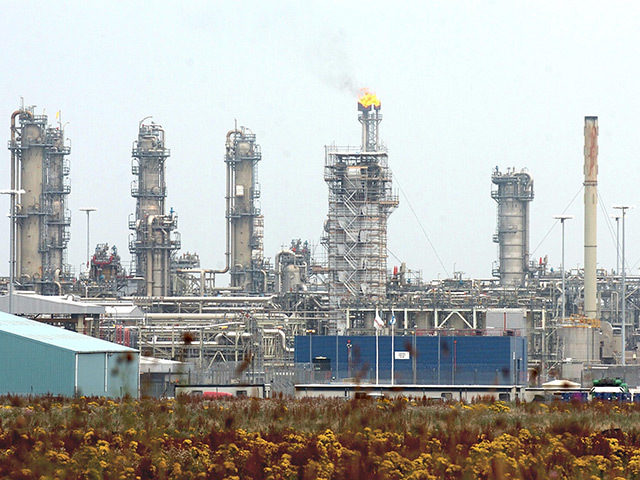 “We are confident that R2S VPS will deliver sizable and tangible benefits to oil and gas. Return to Scene, which is part of James Fisher and Sons, said it has also found transferable applications for the nuclear and infrastructure sectors. Stephen Ashley, manager of the OGTC’s digital transformation solution centre said: “We are delighted to be supporting Return To Scene with this automation project, which aims to deliver a step change in offshore safety and delivery efficiencies. “Offshore automation is the future of our industry and ties in perfectly with our ‘Smart Facilities’ theme, which allows us to provide greater operational insight and knowledge to support future facilities and asset management.